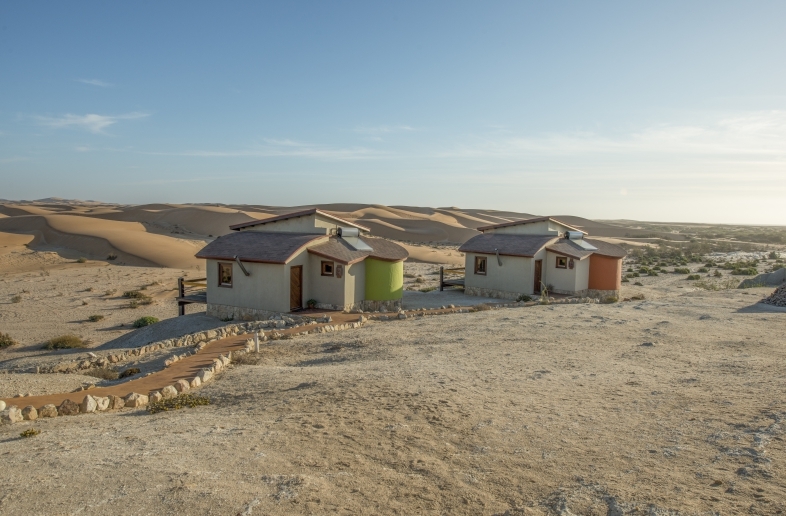 Although the desert continues to sweep its remorseless way toward the mightly Atlantic and its infamous Skeleton Coast, humans have somehow managed to hang on to this patch of coastline, where Swakopmund clings to the edge of the continent. 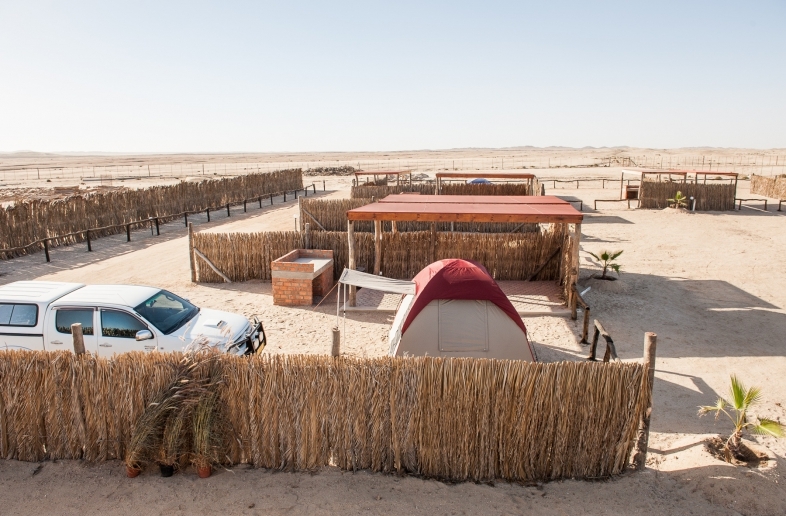 Today, instead of the primitive shelters that the early settlers built on the beach to protect themselves from sand and sea, stands Swakopmund. 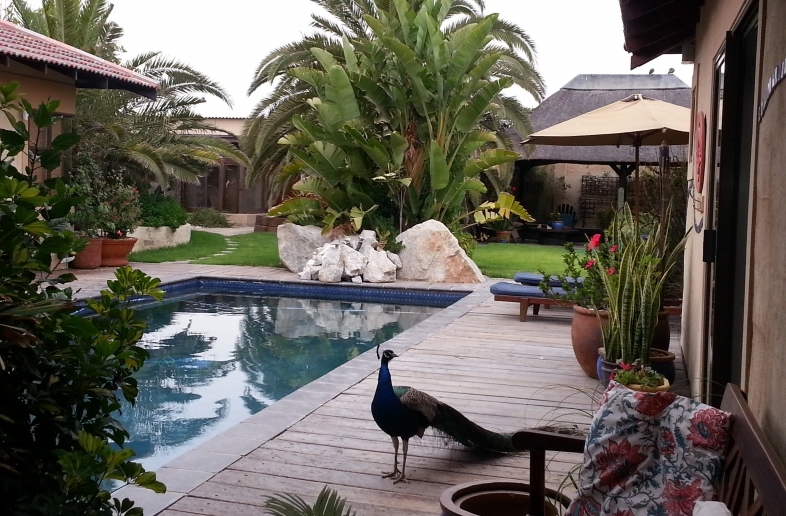 There is something surreal about Swakopmund. On the one hand its like a tiny european transplant, with its seaside promenade, sidewalk cafes, fine German colonial buildings, trendy bistros, friendly and neat-as-a-pin pensions, and immaculate boarding houses and hotels. On the other hand, this little town is squashed between the relentless Atlantic and the harsh desert, in one of the wildest and most untamed parts of the African continent. 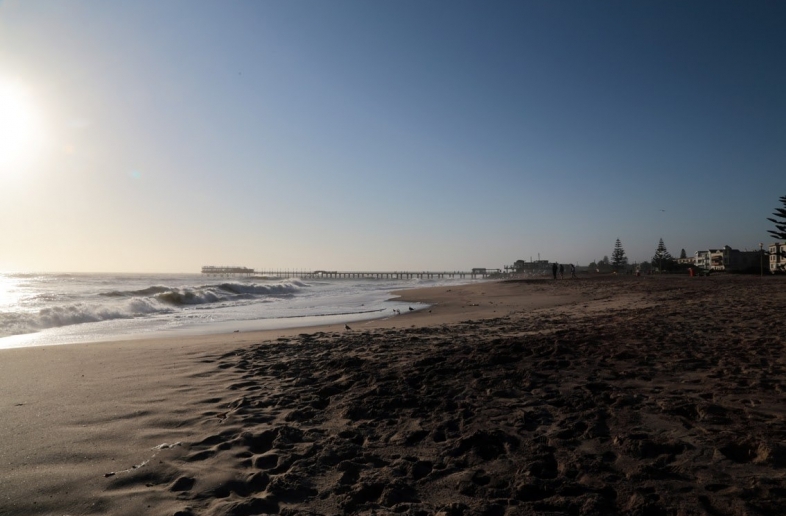 Swakopmund makes for a different, unique beach escape becuase of its history and surreal surroundings. 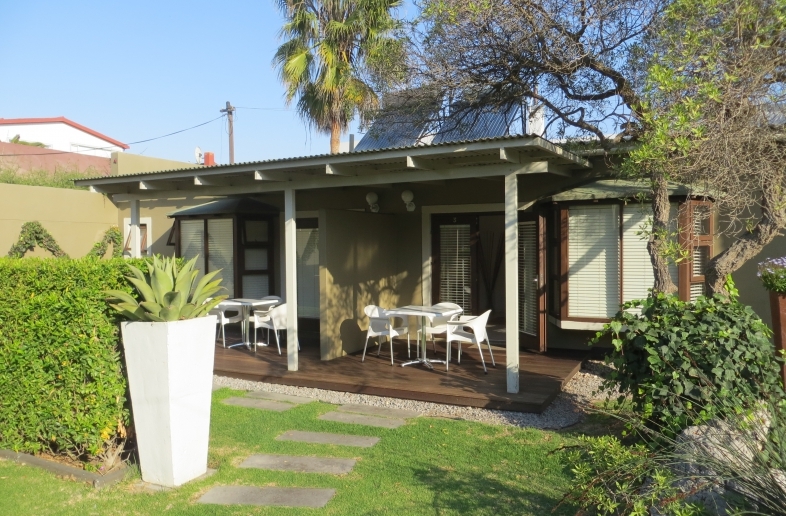 It’s one of the top adventure centres in Africa. Adrenaline junkies can try their hand at skydiving, sandboarding, jet skiing, kayaking, dune-bugging, paragliding, or wave-skipping in a light aircraft. The less adverturous, but romantic, can take day, moonlight, sunrise, or sunset horseback or camel rides through the riverbeds and up into the moonlike landscape. 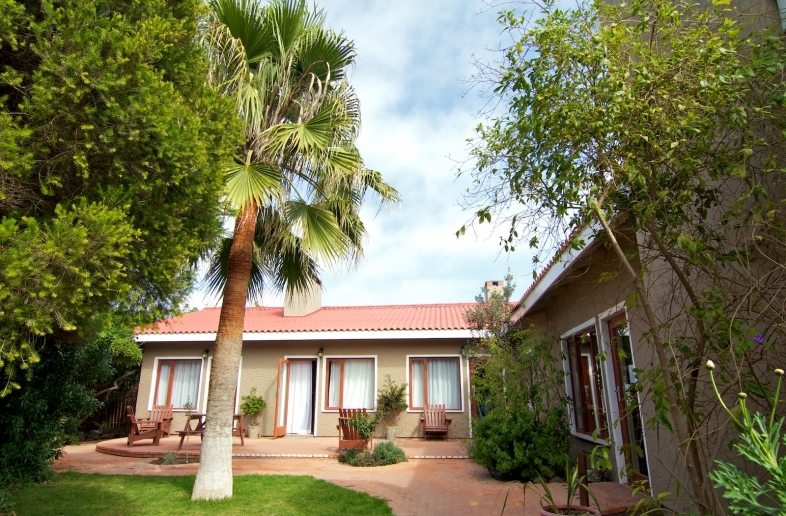 If you really want some sand and sun time there is the near by beach, just a short walk from the centre of town. There are numerous cafes and resturants along the beach to stop for a quick drink or bite to eat. The small, attractive aquarium showcases great displays of marine life in its 20 tanks, including a hige main tank that is crossed by an underground walkway. No trip to Swakopmund would be complete without a visit to its most motable landmark, the gorgeous, historic Old Station Building, built in 1901.